Gwen Jimmere was 30 days away from her divorce being final when she was laid off from her job. 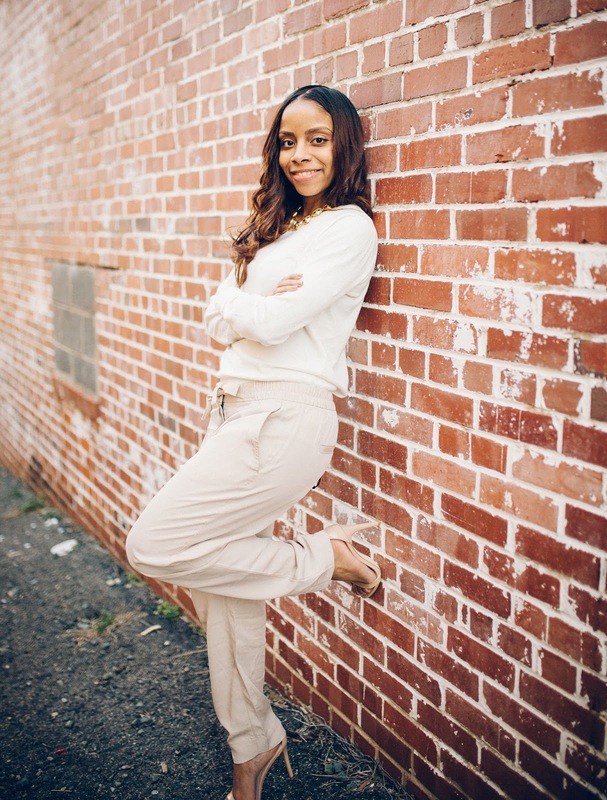 She had to pay the bulk of the attorney fees in the separation, leaving the Detroit, Michigan mom with $32 in her bank account. Her son Caiden was two-years-old. Many of us have heard of Madam C.J. 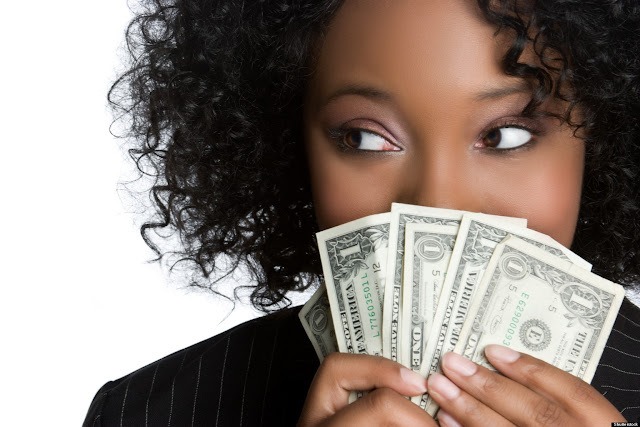 Walker, the first self-made African-American female millionaire. But how much do we really know about Ms. Walker? Mike Jones pictured with new business partner. 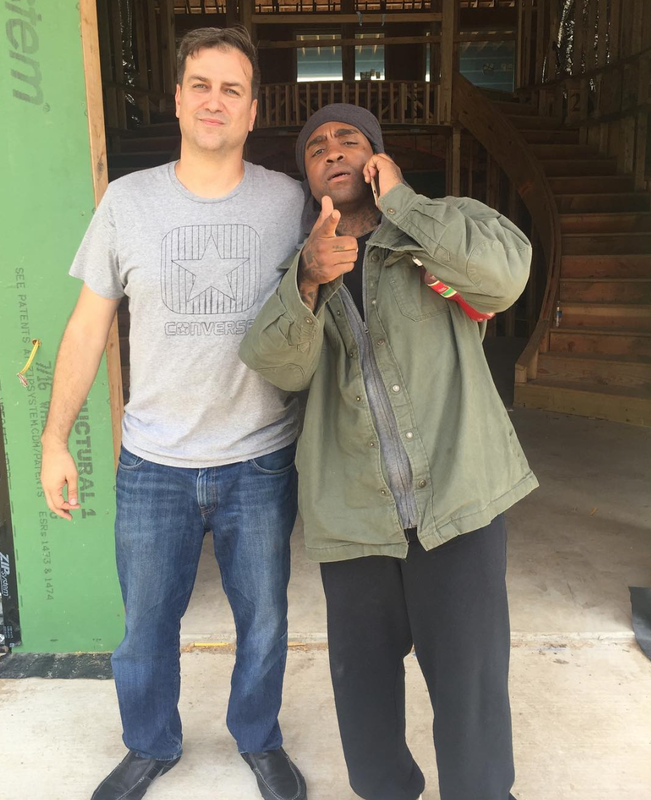 "Me & Building Buddies / Next Project : Jones Carrington Estates ... 50 homes on 23 acres." It’s no secret that the best way to make money as a musician is to do something other than music. 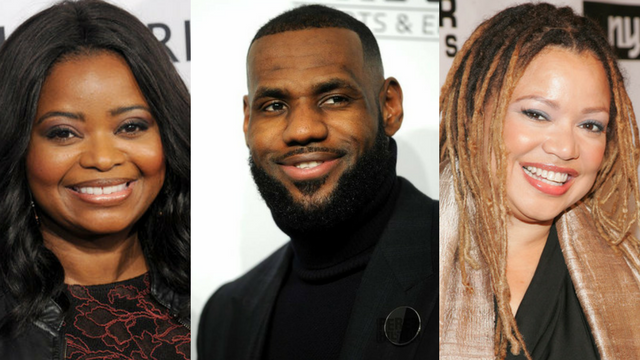 The richest moguls in hip-hop all made their money elsewhere. Jay-Z and Diddy both spend more time managing the careers of other very musicians than actually making their own. Chamillionaire is spending his days investing in tech start ups. 50 Cent is still eating off the Coca-Cola Vitamin Water Deal he made in the late 2000’s. 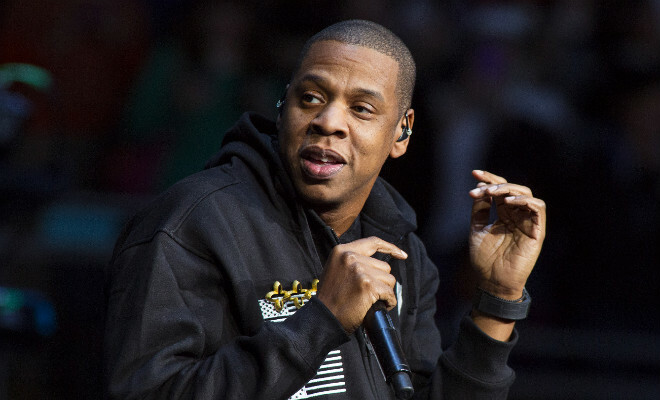 The latest rapper turned investor is none other than Who? MIKE JONES. 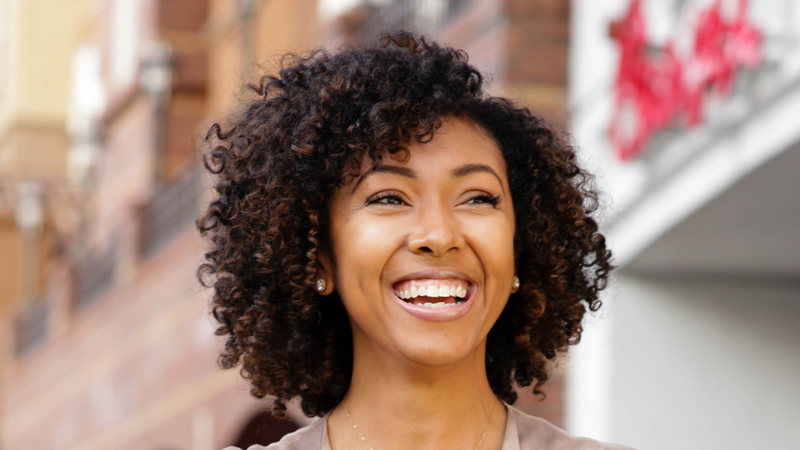 At age 26, Spelman alumnus and Metro Atlantan Ashley Derby became one of the youngest franchise owners of a Chick-fil-A, when she opened a prime location near the University of Southern California (USC) in 2011. 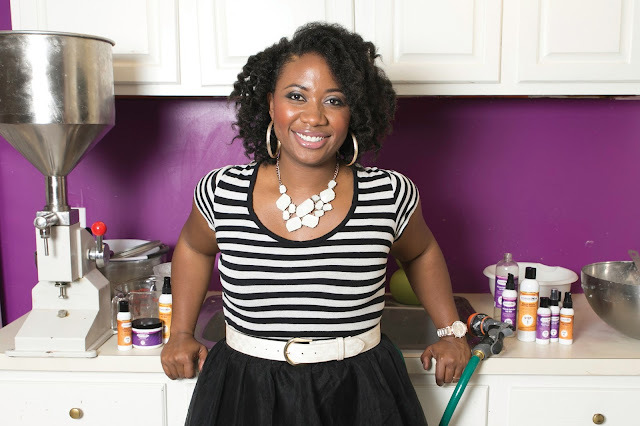 She also became the youngest Black female franchise owner in the company’s history. If you've ever wondered what Master P aka Percy has been up to, well here's an update. 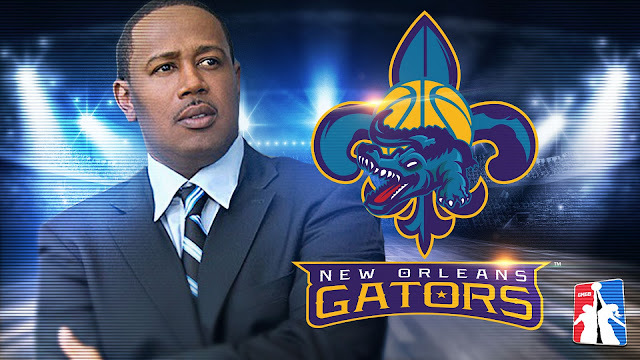 The New Orleans native was announced yesterday as the owner of the New Orleans Gators. The next time you put $20 on pump 3, stop in Jonesboro, Georgia. 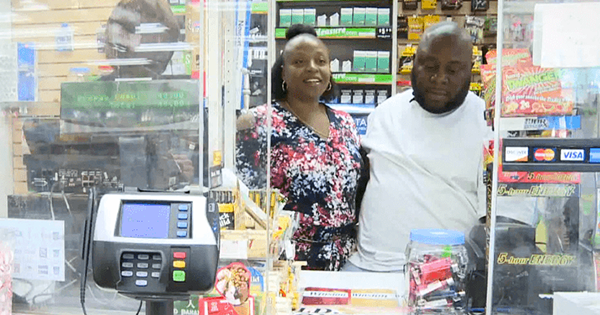 The tiny town just welcomed the first black owned gas station in the entire county! 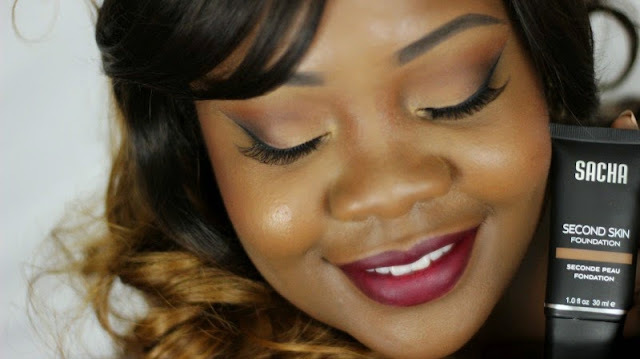 I first learned of SACHA Cosmetics through Beauty Vloggers who frequently use the Sacha Buttercup setting powder as one of the final steps in their beauty routines. It’s Amazon's #1 best-seller in face powder and it is great for medium to dark skin tones. It’s highly-coveted in the makeup world and beauty lovers appreciate its multiple purposes. The product can be used to highlight, set/bake your concealer or as an all-over face powder. It gives the benefit of shine reduction and keeps your face matte for hours, which is perfect for taking photos. 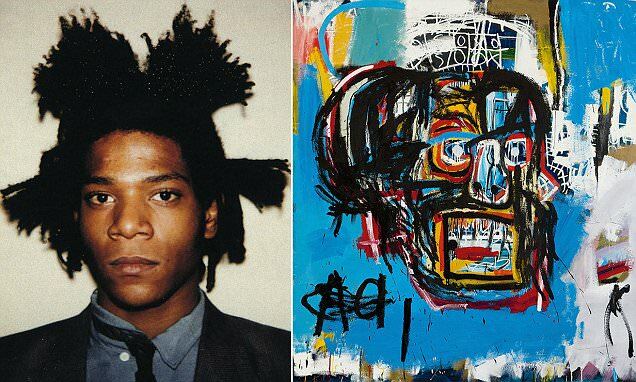 Whether an art lover or not, you'd be hard-pressed to have missed reading about the recent record-breaking sale of Jean Michel Basquiat’s “Untitled” painting for 110.5 million. 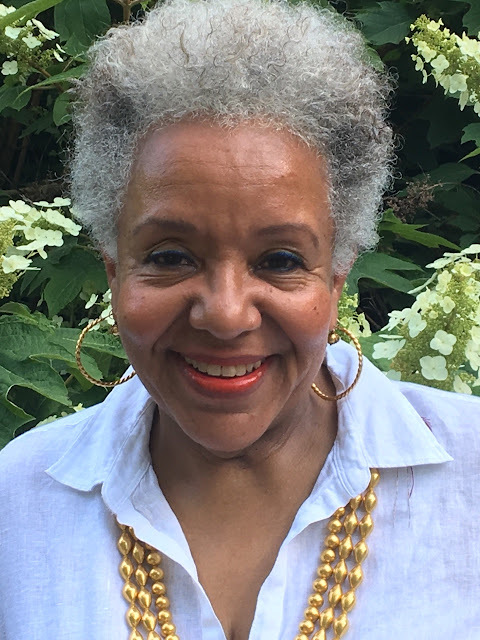 Or maybe you've heard about Chicago artist Kerry James Marshall who is selling in the millions and boasting lines around the corner for his museum exhibits, and let's not forget late abstract expressionist, and Harlemite, Norman Lewis, whose work was largely undervalued when he was alive, but recently sold at auction for close to one million. 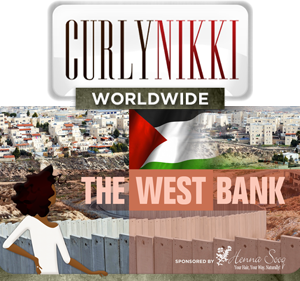 Have you heard of Marjani Beauty? 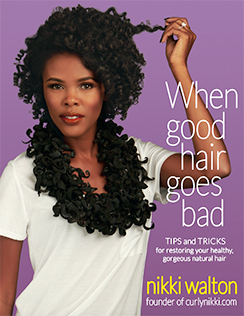 Marjani Beauty Company is one you should know. 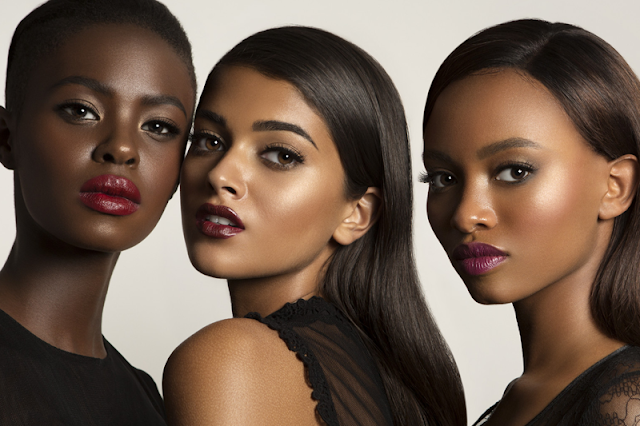 They are a one stop shop online “beauty destination for melanin women by melanin women." Little Rock, Arkansas is HOT y’all. I’m talking 80 degrees in the shade on a cool day hot. 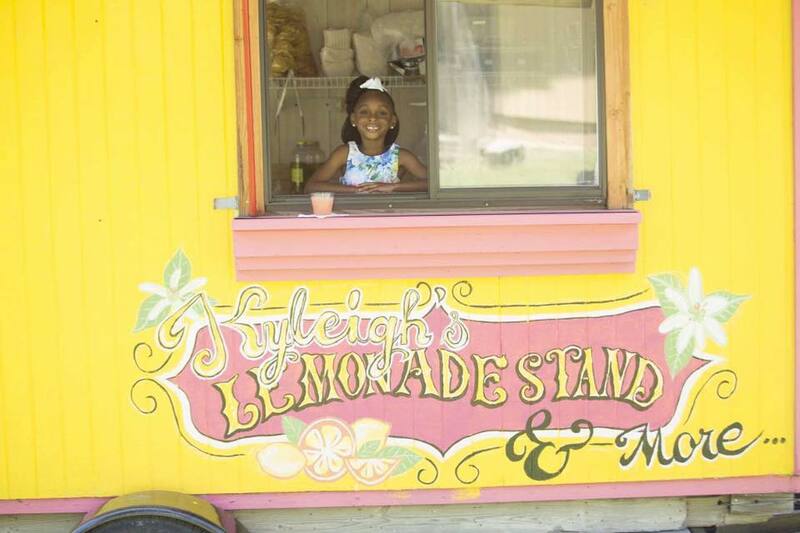 When it’s that hot, there is nothing more satisfying than a nice cool glass of Lemonade and I know where the good stuff is. Actress Kerry Washington, who is working with the AllState Purple Purse campaign which works to fight against financial abuse for women who are experiencing domestic violence and can't afford to get out of the relationship, recently raised the question of “financial literacy.” It brings up a very good question for many African American women who are particularly vulnerable because we aren’t traditionally taught about finances in the home. When it comes to dating, it is a brave new digital world out there. While I still hear the occasional romantic tale of boy meets girl at some random book fair, night club, church picnic, ice cream festival or meetup, I’m much more likely to hear of such a connection being made by way of an online site or a dating app. According to a 2016 Pew Research Center Study, 80 percent of Americans think a website like OkCupid or an app like Tinder are good ways to meet people while majorities also believe that online dating is simpler, more effective and leads to better matches. 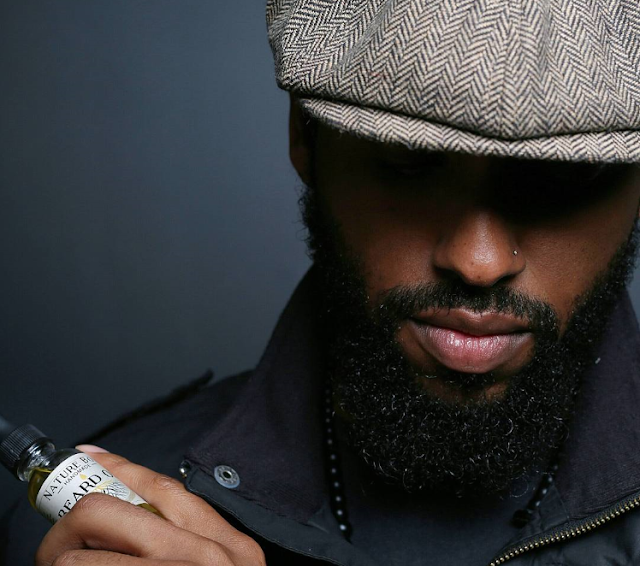 Have You Tried This Black-Owned Men's Grooming & Beard Care Company? Self-care and grooming is just as important to men as it is for us women. Although there is an abundance of skin care companies that sell products for women, there are very few that cater to men, especially black men. That is why I was excited to chat with the Founder and Artisan of Nature Boy Products. His product line focus is facial hair and skin, composed of natural ingredients that heal, soften and smell great. 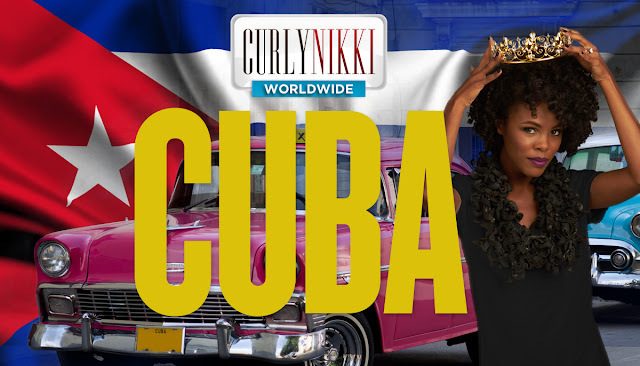 Keep reading to learn more about the journey, products offered and what we can look forward to in the future. Between 2007 and 2016, women entrepreneurship has grown dramatically with women-owned firms now numbering 11.3 million (11,313,900), employing 9 million (8,976,100) and generating more than $1.6 trillion ($1,622,763,800,000) in revenue. That’s according to the 2016 State of Women-Owned Business Report commissioned by American Express OPEN. 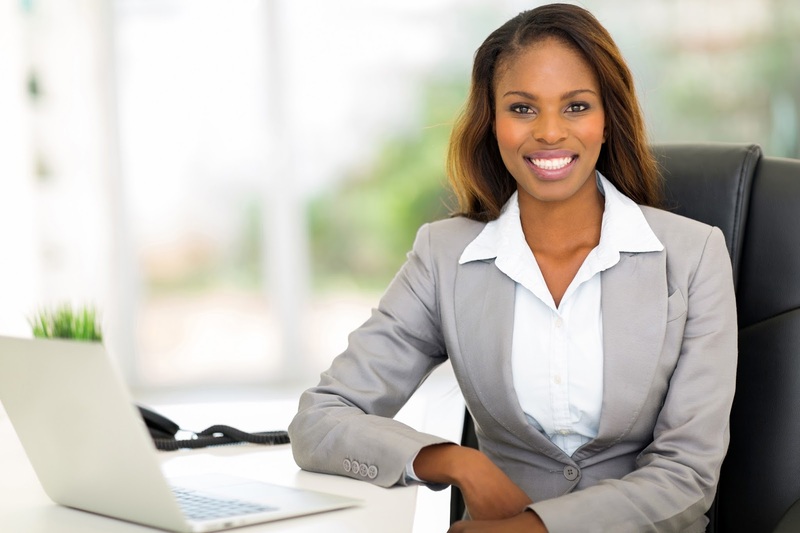 The report also noted that it is minority women--namely Black women--who are spearheading this explosion in female-owned enterprise. Thinking of launching your own brand? Or perhaps you already have one and need some help rebranding? 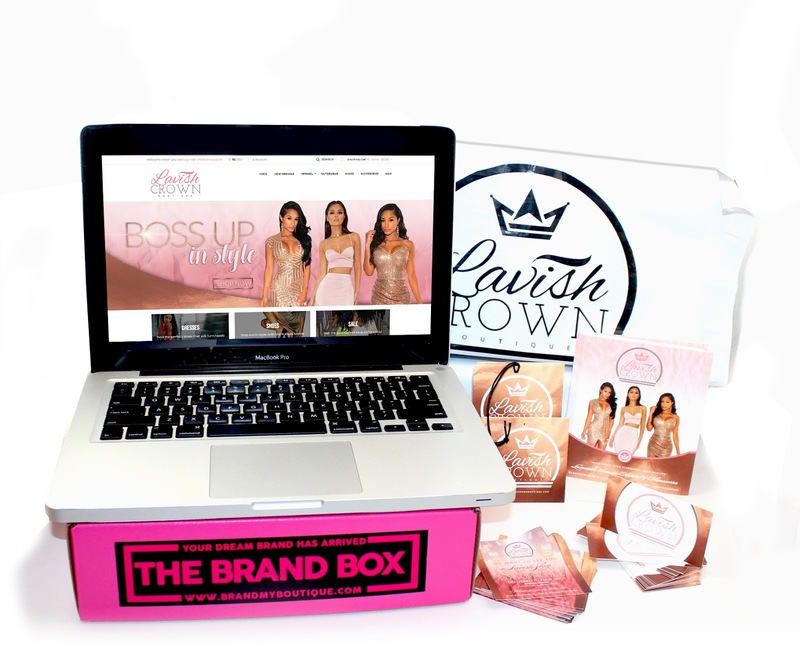 There's a one-stop shop for that, and it's called The Brand Box. 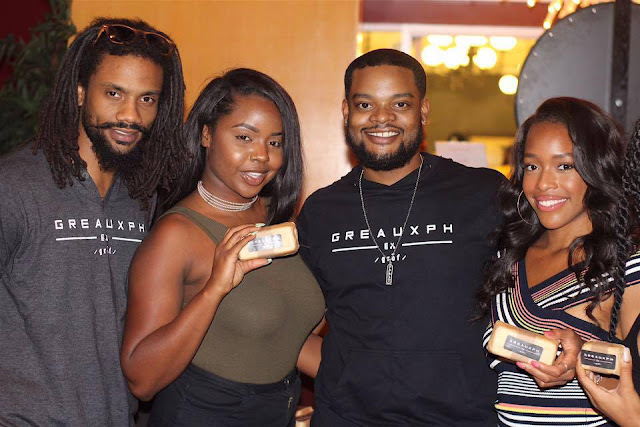 These three barbers have launched their own hair and body soap. 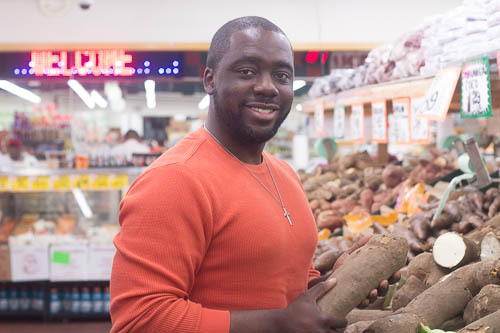 Twenty-somethings Chaun Tucker, LaMont Zeno Russell and Will Koehn are the founders of Greauxph. Moving to a new city can be one of the most daunting experiences ever. Watching old friends in your previous home can be a very isolating feeling. But a new app Newbee Network might be able to fix this problem. Founder Candice Torian is creating a community of people that will hopefully make relocating to a new city much easier. Read our exclusive interview below. Have you heard of Jet Smarter?